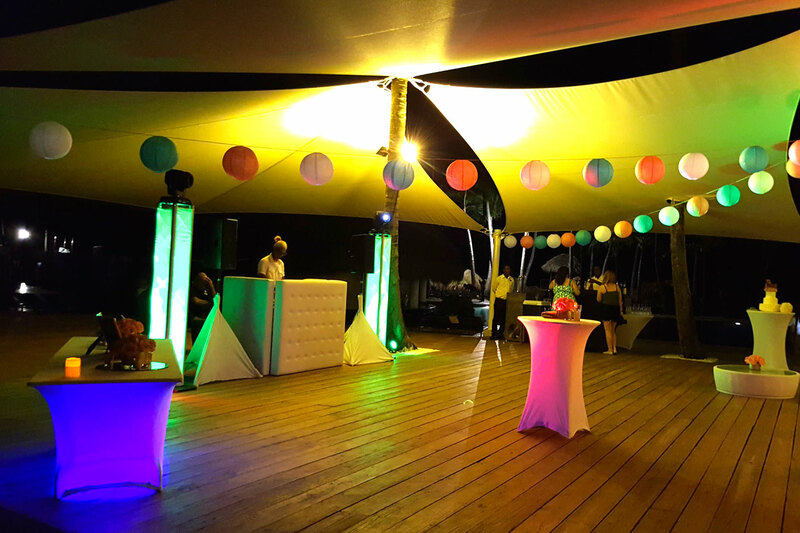 Your event with us will be possible. 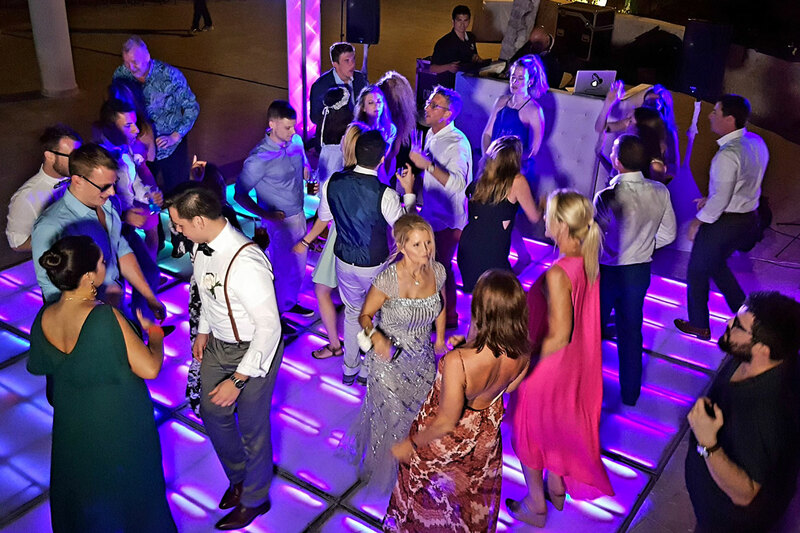 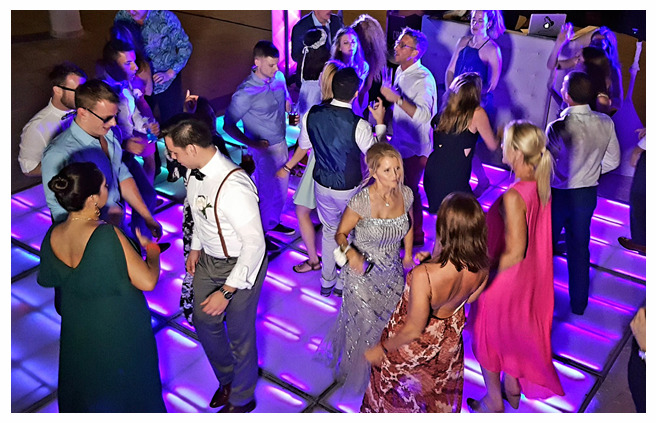 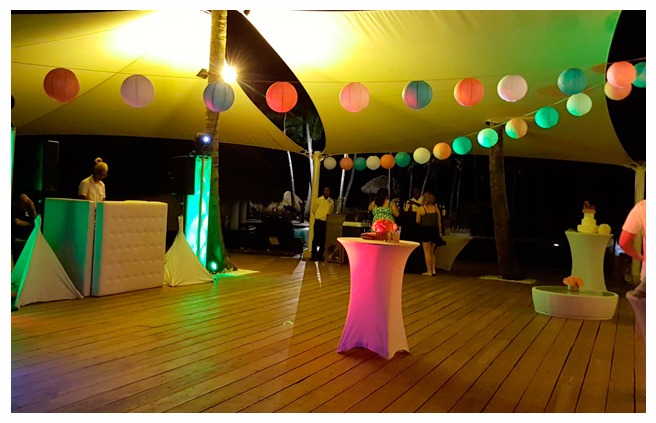 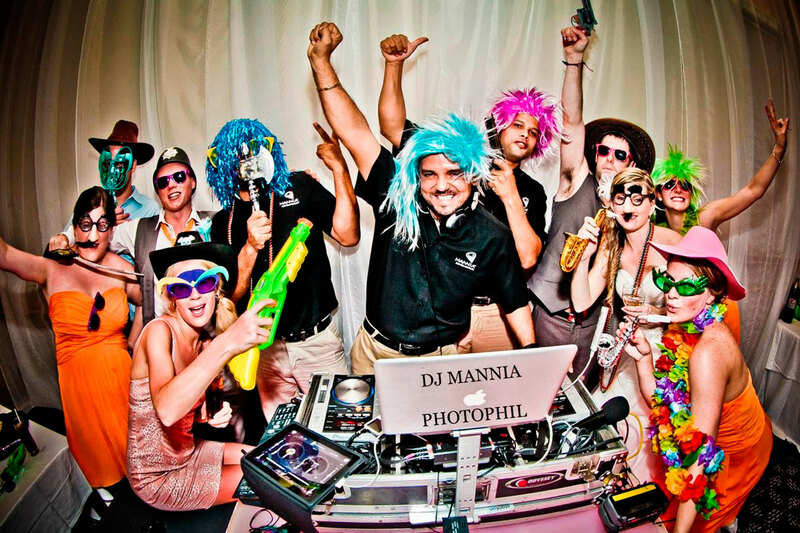 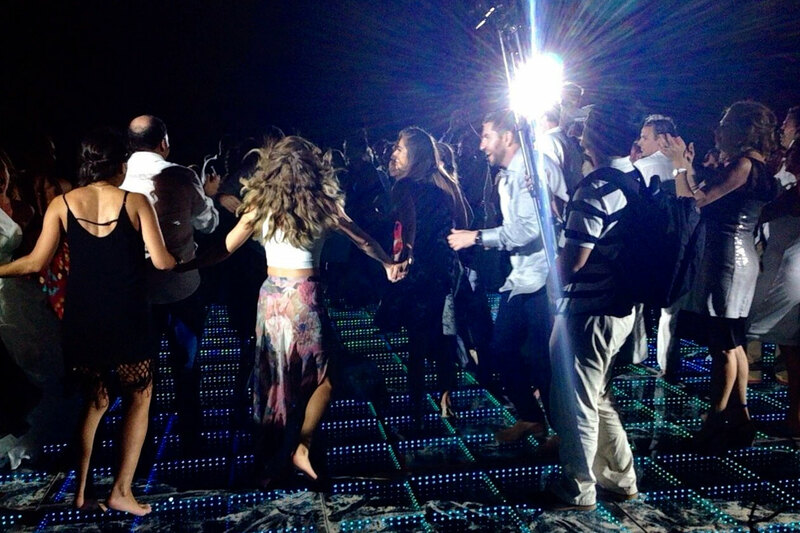 Mannia provides technical and creative support of Audio, Video and Lighting, specialized DJ services, dance floors, fireworks, props and everything you need to create a spectacular event. 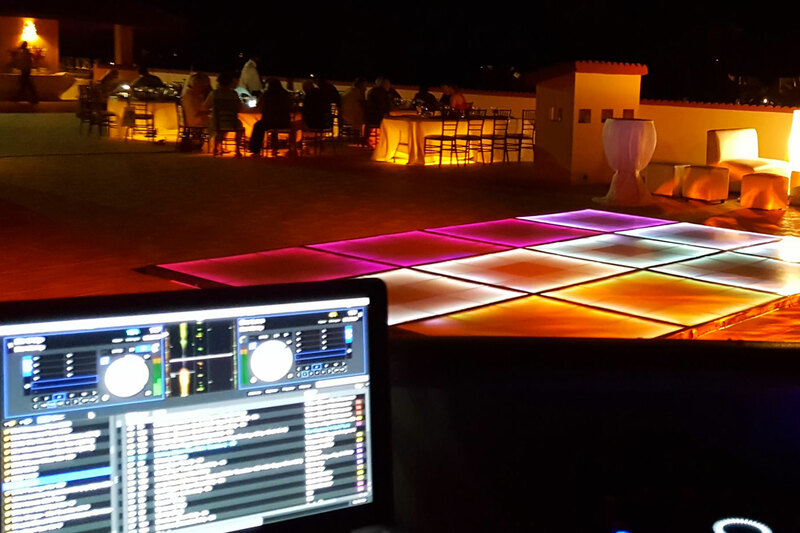 that implies DJ’s and MC’s of different nationalities. 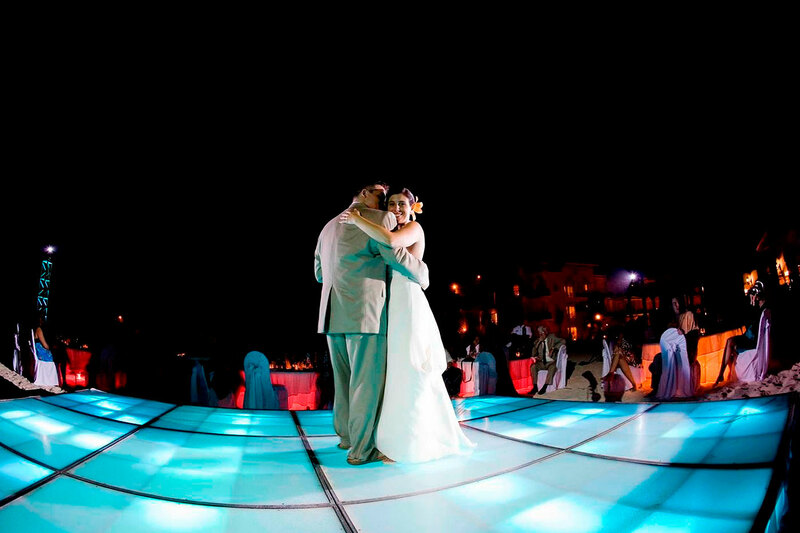 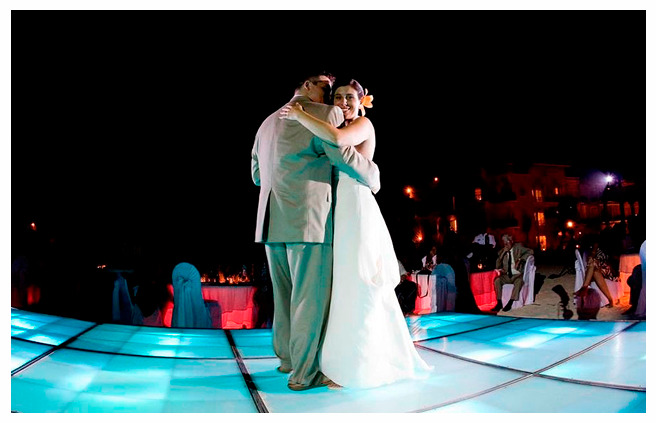 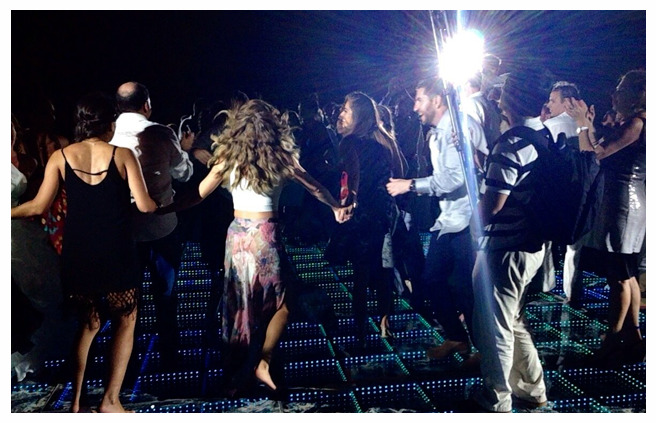 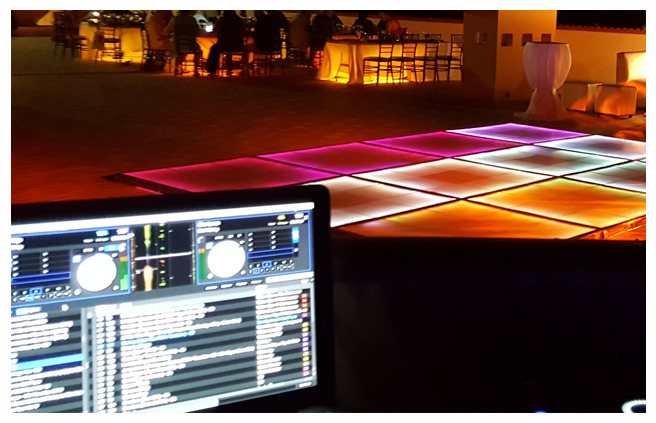 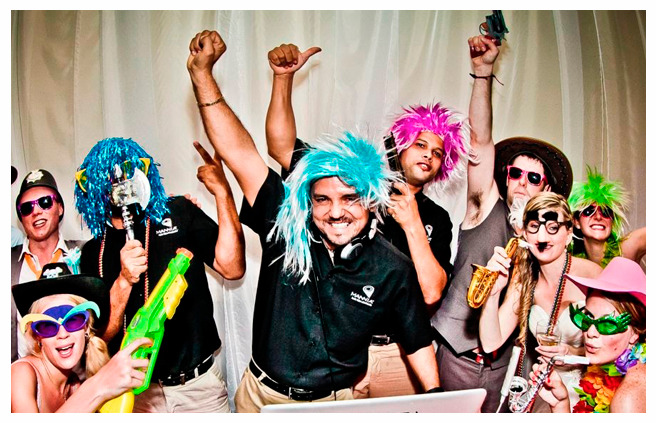 With more than 20 years of experience, Mannia Cancún offers technical and creative assistance in Audio, Video and Lighting, specialized DJ services, dance floors, pyrotechnics and everything that is needed to create a spectacular event.